Evolution is an upscale multi-phase condominium located in the highly desirable downtown community of East Village. This development is just a few blocks from the downtown business core and a stones throw away from the Bow River. Residents also have quick-and-easy access to everything the up-and-coming East Village community has to offer now and in the future. Developed by Embassy Bosa Inc.
Embassy Bosa is a Vancouver-based developer with a keen interest in Calgary’s redevelopment plans for East Village. As one of the areas main developing partners, the company has plans to build three phases at Evolution and is expanding its business into other parts of Calgary like Currie Barracks and the Beltline. 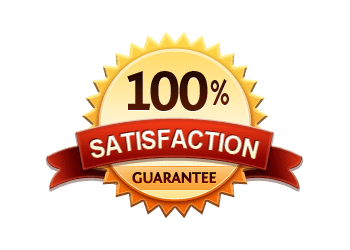 The company is known for its upscale product in British Columbia, which has transpired here into its new multi-phase condo at Evolution and in the future with the up-and-coming project called The Royal in Connaught. 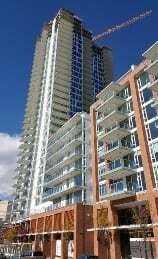 Questions about Evolution Calgary Condos for Sale? 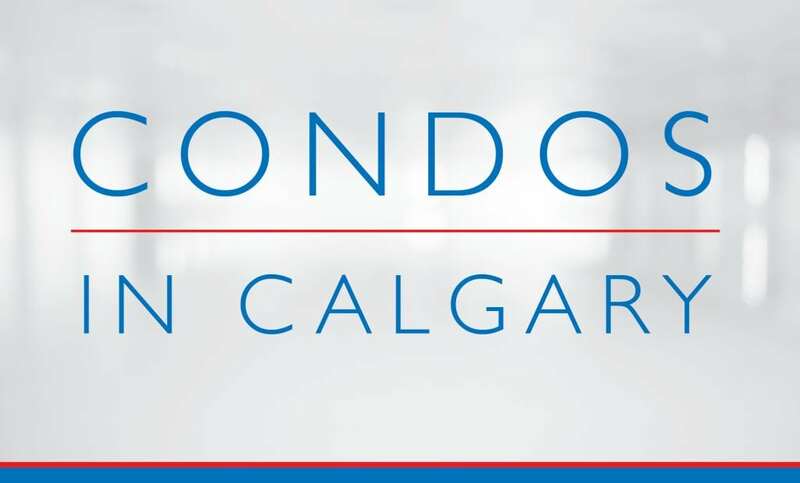 As an East Village condo expert and REALTOR in Calgary, I guarantee to help you find a condo that fits your wants, needs and lifestyle best while providing only the best level of service and expertise the industry has to offer.